This entry was posted on 24/10/2018 by design365. 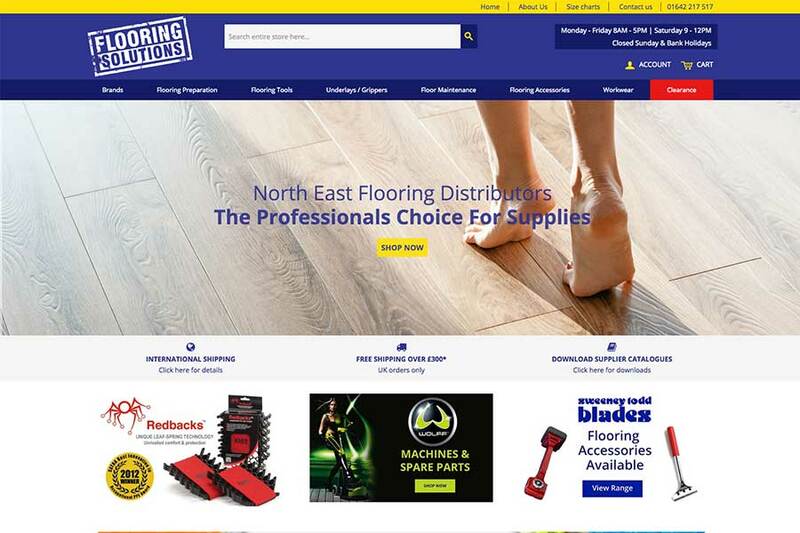 PW Flooring have been a loyal customer of Design365 for 7 years. 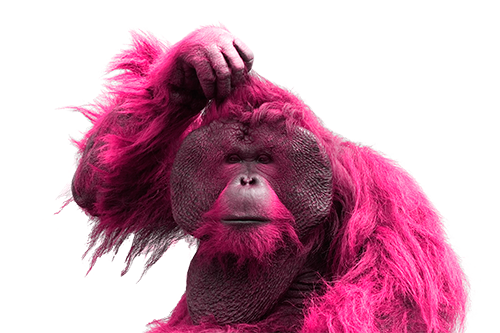 It took 7 years for their previous design to start to look dated and changes in web viewing technology meant it needed to become responsive so it worked on mobile devices. The Director decided it was time for a site re-vamp and came directly back to Design365. We totally redesigned the site and upgraded their Magento from 1.7 platform to 1.9.3.x, this made their site more secure and fully responsive. 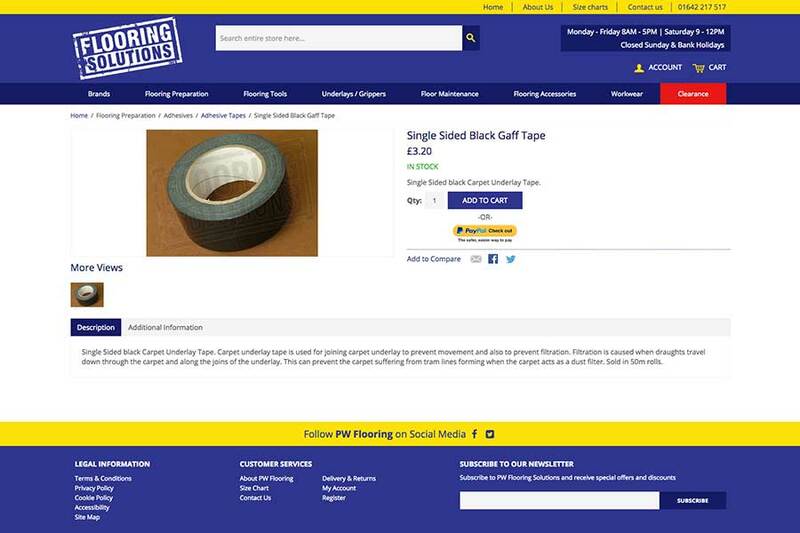 We also made their website compliant with the new EU GDPR which come into force to the UK since 25th May 2018. 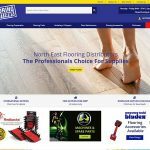 PW Flooring sell a variety of flooring products online, which is now showcased on the new website presence. 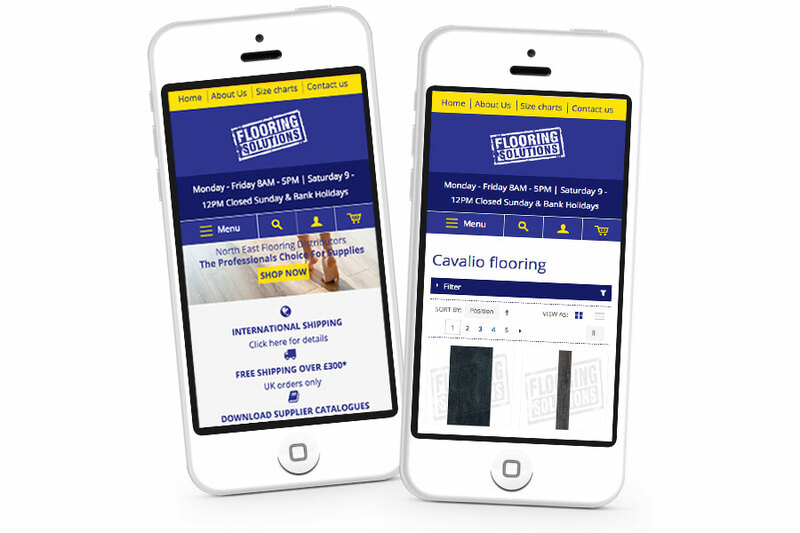 We built the website making it truly responsive to mobile phones and tablets which will make the ordering process nice and simple for all customers. Our Data Manager installed an Secure Socket Layer (SSL) certificate, this is a small data files that digitally bind a cryptographic key to an organisation’s details and protects customer and company’s information during transfer. 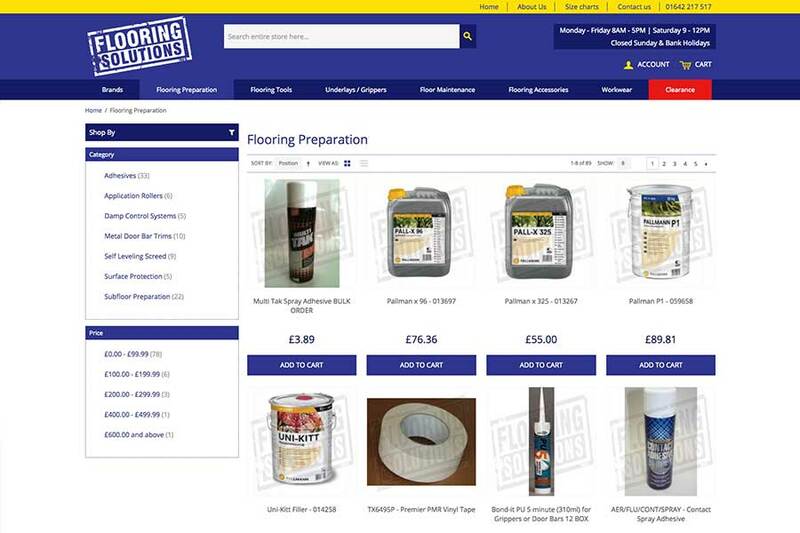 Visit www.pwflooring.co.uk and let us know your thoughts.